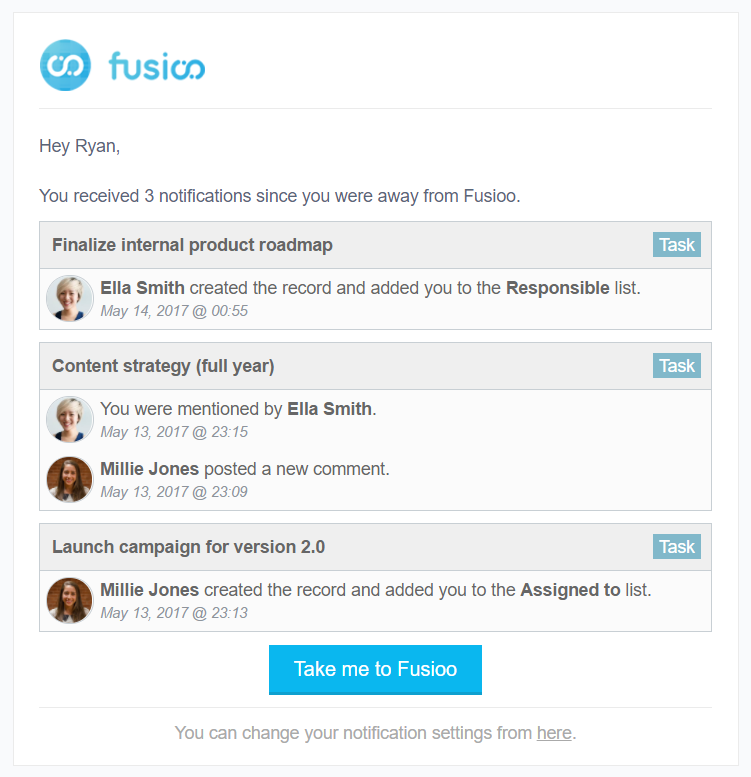 Following our latest Fusioo Formula update, this month we released two new updates, the auto increment and notification settings. The new auto increment functionality will help you automate certain aspects of record creation. You can now mark your Number Fields as "Auto Increment". The Number will then be automatically assigned a new value (incremented from the last existing value) whenever a new record is created. Existing Number Fields can also be marked as "Auto Increment". The increment will start working from the highest existing value. 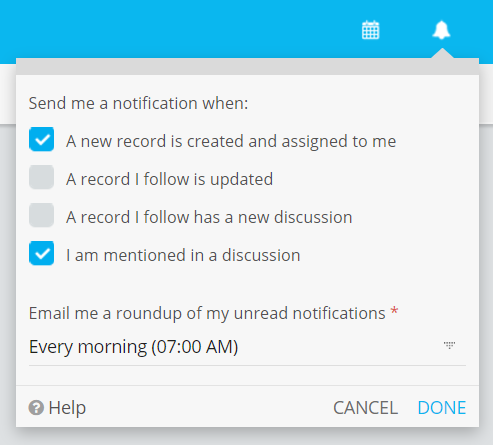 Now you can also set up settings to control received notifications. We have also added support for desktop notifications. 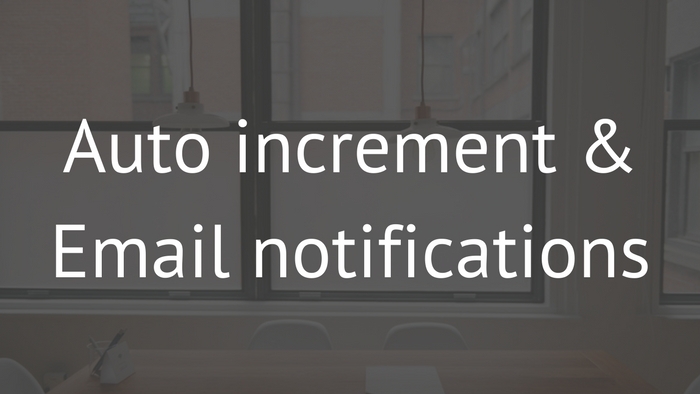 This update also includes the new email roundups for missed notifications. Note: For more information on how you can use auto notifications to improve collaboration, check out the notifications documentation. 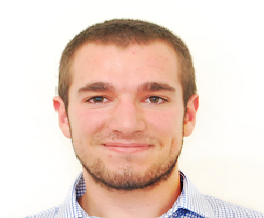 We hope you enjoy these updates. As always, if you have any feedback or find any issues, let us know in the comments below or via email!